Congratulations to Pirates Amy Speers and Karlee Walters, who were selected to the U20 Alberta Women’s team. They will compete in British Columbia in the NWL championships at the end of June. Congratulations to Pirate Sara Haring, for being short-listed to the Canada U20 team. 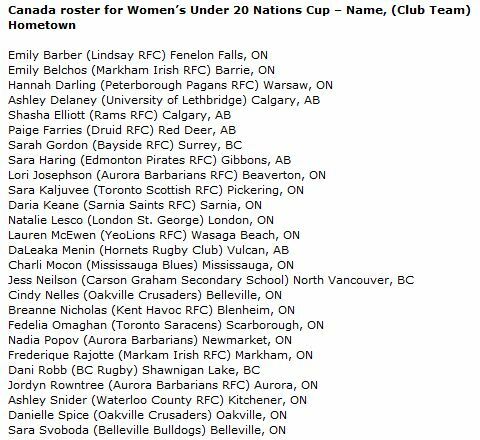 Sara will be traveling with the team to London, England in July to compete in the U20 Nations Cup.